I’ve heard from many of you that you’re having hesitations about trying Airbnb. 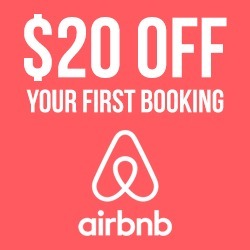 Some have tried Airbnb a few times, but didn’t have such a great experience so you started paying for hotels again. That’s a pity, because with Airbnb you can stay in apartments, from shabby to beautiful, often at a fraction of the cost of a hotel. In order to help, I’ve created a Iist of all the Airbnb apartments I stayed at, for you to refer to and feel more comfortable when booking your next stay with Airbnb. I’ve been staying at Airbnb appartments since 2011. In total, I definitely crossed the 30 apartments mark. Below I list only those who are still up and available to book. What? You have no idea what Airbnb is? Well then, here’s an explanatory post for ya: Airbnb: What, Why, How? Needless to say, most of the apartments below are entire apartments. My boyfriend and I usually rent entire apartments as opposed to just a single room. Unless we visit a very expensive country (looking at you, Iceland!). Most of the places below are comfortable, although sometimes on the basic level. What I consider crucial when staying at an Airbnb apartment – there must be no problem with hot water, heating must be available if needed and wifi has to work! Ok, let’s finally get to the list! We stayed at Andrija’s and Jasna’s apartments several times. 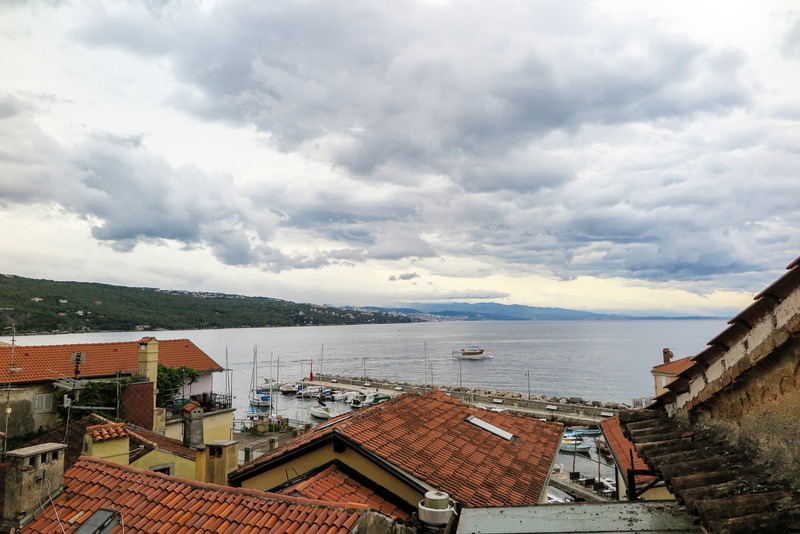 The sister duo has two apartments in the beautiful fishing village of Volosko, near Opatija. You can feel the typical Adriatic style in the apartments and it’s really pleasant to stay there. The two apartments they own are on top of each other. The lower one is cheaper and more down to earth, but still really nice. You get internet (the speed has improved over the years! ), an iron and an ironing board, a small equipped kitchenette, all sheets and towels.. The apartment on the top, is beyond beautiful. Mainly talking about the view here! The balcony has a direct view of the sea. It’s gorgeous at any hour and you can stay out all day long, as there’s even a retractable awning available. The only downside to the apartment is that there are some steep stairs up. But we found that to not be a problem at all. It’s definitely a place we want to keep returning to for years to come. Who wouldn’t want to wake up to a view like this? Even rainy mornings look gorgeous from the balcony in Volosko! I sometimes use Airbnb even in my home country. We stayed in the little village of Nový Jimramov as a base to go check out the famous Zelená Hora – a beautiful pilgrimage church on the UNESCO World Heritage Site list. The small B&B (make your own breakfast from your own groceries) managed by Šárka is incredibly lovely. We had a France themed room! The whole house looked like a luxury cabin and there were several other guests apart from us. We hung out at the grassy backyard, we enjoyed the spacious kitchen and if we were into watching movies, we’d definitely have fun at the big living room with a giant TV! My boyfriend forgot his passport in the room. Yikes. Šárka promptly contacted us and arranged sending it over to Prague. I’d say she can be absolutely trusted! We stayed at a beautiful studio in Nice for 2 months. Unfortunately that one has been removed from Airbnb by now. This is another apartment, where we stayed for almost a month. It’s close to the port area in Nice, so mainly to restaurants and all the touristy ‘stuff’ :) It’s a great tiny place, albeit a little noisy with all the loud scooters passing by all day long. The bedroom is in the backyard, though (that helps a lot). The shower didn’t fit in the bathroom, so they placed it in the bedroom – how creative! If you’d like to visit London and not insult your wallet, look for cheaper options like this great place. Sevdal and her husband own this beautiful classic Victorian house. I had a spacious room to myself, together with a kitchenette, a bathroom and a separate restroom. Even though the room is underground, the heating can really do wonders. I slept so well there! I was really busy when visiting London, so I only talked to Sevdal briefly when I’d get back ‘home’ each night. She was always extremely friendly and hospitable. I almost felt like their relative! The apartment is well positioned. However, we always only drove, so to be honest I have no idea how easy to walk to the city centre it is from there. My personal bad planning and misreading of the map made me book a place in Þorlákshöfn instead of Hvolsvöllur. It was worth the extra drive, though, as Jón was especially welcoming and even treated us to a nice breakfast. The rooms were new and the whole Jonna Guesthouse is well maintained. How I enjoyed the completely new showers! We only spent a night but it was a great little stopover. This little apartment is a great affordable option for Florence. The apartment itself is rather basic, but you’ve got all you need there. And who would spend days in Florence staying in an apartment rather than walking the city, right? Heating works fine, same with hot water. You walk to the apartment through a nice courtyard garden with palm trees. We drove our car from Prague to Verona. Actually, parking is really an issue there. I bet it’s not just for this apartment, though. The lady that came to welcome us didn’t speak a word of English. Somehow we managed, though. We spent Easter in Krakow and stayed in this nice little studio. It was comfortable, the internet was fast and the apartment was very conveniently located. 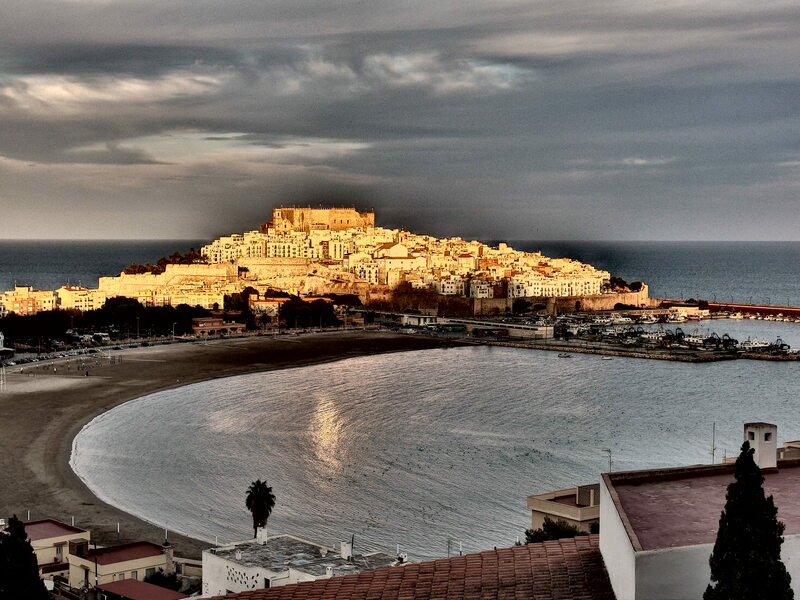 We could easily walk to the city center. There’s a hostel in the apartment building, so keys pickup can be arranged at the reception there. Easy peasy! This was my very first Airbnb booking and it served extremely well for a reunion with friends! It was a very comfortable little apartment with many beds for a reasonable price. All within a walking distance from Puerta del Sol. Oh my, that view! Just thinking about it transports me mentally back there. You can nicely relax in a hammock on the terrace and be carried away by the view of the Mediterranean Sea. I loved the apartment. It was a bit of a walk to the beach and the town, but we chose the view over convenience. I really need to go back… sigh. Plus, Eloina is a really nice girl. Fast forward 2 years, and we’re in Valencia again! This time for nice 2 weeks. The apartment of Mercedes is located in the historical centre, just a stone’s throw away from cool cafés frequented by locals and within a walking distance from all the main sights. I especially enjoyed the high speed internet :) The apartment stayed pleasant even when the temperatures outside attacked 40 °C (over 100 °F!). The building is not the quietest, though, so light sleepers might be awaken at night from time to time. A nice addition was having 2 bikes to our full use. One had a flat tire but we had it fixed and enjoyed riding all the way to the beaches of Valencia. We only had one night as we just did a stopover in Istanbul. That’s why we picked Melik’s place, since it was close to the airport. It was a little challenging for the taxi driver to know the way, but with Melik on the phone, it got solved. Melik is a really friendly guy. He even carried my heavy suitcase on his back as there’s no elevator in the building. We wanted to see the area a little bit and Melik was nice enough to show us around. The apartment itself was a good value for money. It was really cheap, so you couldn’t expect wonders. The bedroom was comfortable and we slept well. It was a little cold, but manageable. I opted for not taking a shower, as the room was cold, the water only lukewarm and our connecting flight had us wake up way too early. Overall, for the money we paid, it was all good. The photos on the apartment’s profile don’t lie. We never got to meet Jason, but he was very attentive over messages and email. I loved the position of the apartment – it was located close enough to all the action (Causeway Bay, Times Square), but in a cool back street where locals hang out in authentic restaurants and markets. We had the Bowrington Cooked Food Centre very near! I stayed at this small cozy condo with a blogger friend of mine. While we liked the apartment and the building it was in, it was near a very loud railway. Light sleepers would have difficulties staying asleep all night. Also, the internet worked only at times, only on the phone, and only for certain apps.. The owner tried to help us out with that, but it didn’t work out. I’d still recommend this place to stay, in case you don’t mind some noise and don’t need wifi :) The views of sunset from the very top of the building are breathtaking! 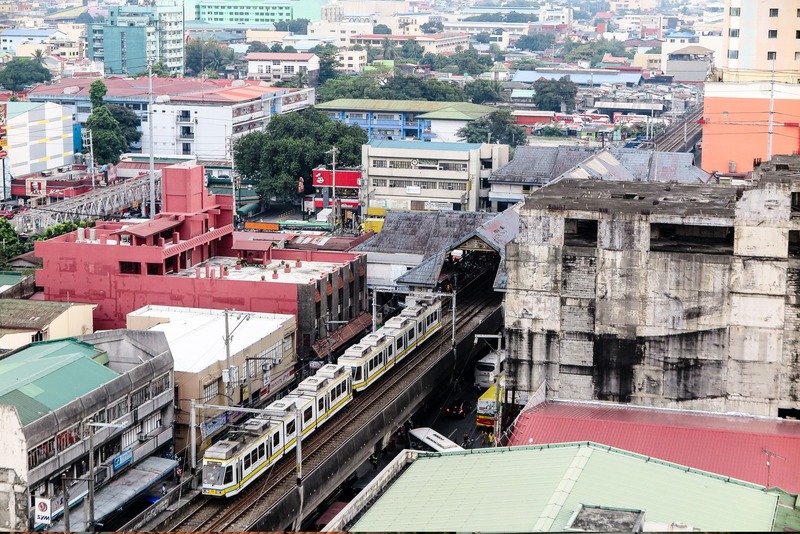 Manila is not an incredibly picturesque city, but having a railway right under our balcony was a huge drawback. We only stayed at Kasemson’s apartment for one night, as we had a stopover in Bangkok on our way back home. The apartment is located conveniently just a short train ride from the airport. Because we had the night free and still wanted to see something more of Bangkok, Kasemson actually went the extra mile and took us to an awesome market not far from the apartment that was lively and with almost no foreigners. We even enjoyed a dinner together, what a friendly guy! The apartment is in a perfect state. All very clean and well maintained. Kasemson made sure there were enough little treats available. While the basic ones were for our free use, other snacks and things had a price tag on them. We found that to be a good system as there was no grocery shop around. Kasemson really had our respect for not only his friendliness but also the way he was organized and how well kept his place was. A beautiful riad in Marrakech’s medina, what more can one wish for? Maybe just better directions or somebody to come meet us at an easy meeting point. It’s right by Djemaa El-Fna, the huge square in Marrakech. 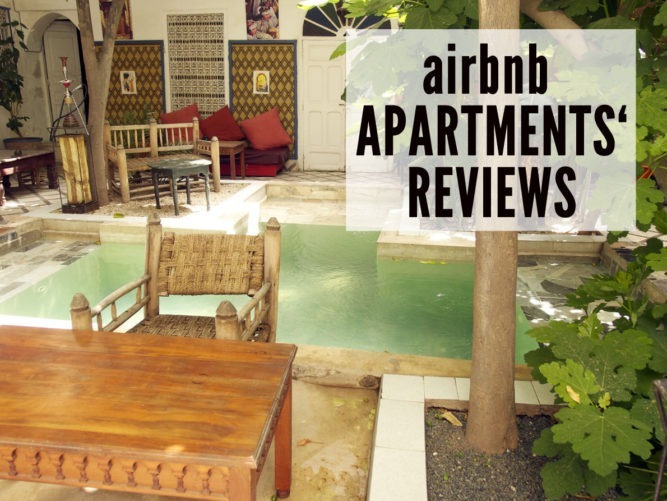 The riad itself was stunning – the rooms were basic but comfortable, but the courtyard! – imagine orange trees looming over a nice swimming pool. Hmmm.. it was a great escape from the busy streets of Marrakech and the constant demands from locals. 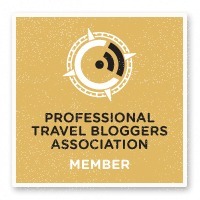 If you’d like to read what’s so special about Marrakech, read my post here. 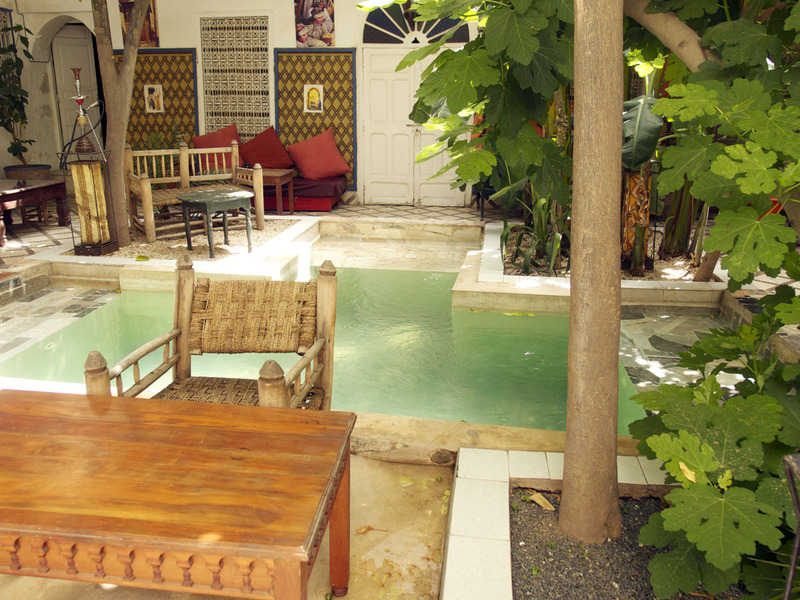 The central part of our riad in Marrakech – gorgeous little pool with orange and figure trees surrounding it. We went for the price in Rabat. So we ended up with this apartment, quite nice and decorated in a rather traditional style. The mom that welcomed us was very helpful and friendly. She even suggested she could cook for us! Needless to say, she spoke no English. I recommend it only to those who have at least a basic knowledge of French. The apartment is located right by a tram stop, so it’s easy to get to the city center. The area around is rather shabby and we never met any foreigners there. That’s it, folks! 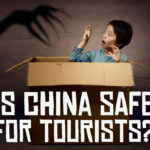 I’ll keep this list updated for you, so that you can always come back and review what options you have if you’re going to one of the destinations mentioned here. Except the apartments listed above, I stayed at a several more in Berlin, Paris, Hong Kong, Chile.. Unfortunately, some listings come and go. All that’s part of the game. Remember to sign up for Airbnb through my link, it costs you nothing extra and helps us both. Have you stayed at an Airbnb apartment? Or do you plan to book any of the ones above? Did you find this post useful? How about pinning it for later? Walk Florence Like a Local GourmetEaster Island? Meet Paul & Stay at Tekarera Inn! I’ve got to admit, the only times I’ve looked on Air Bnb before were during events like Carnival in Baranquilla when all the hotels were fully booked – and in those cases the price markup on the Air Bnb apartments was so huge I could never afford it. 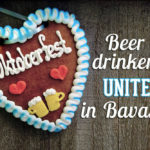 It put me off trying again, but maybe I should make an exception this year – looks like a great way to travel! I loved this! I’m a huge airbnb convert after snagging a £50 flat in the centre of Edinburgh! Loved your roundup, it’s nice hearing others experiences! We’re complete AIrbnb addicts as well! A few weeks ago I added it up, and we spent 241 nights in Airbnb places in 2014 alone (in Spain, Portugal, Greece, Ecuador, Colombia, and Mexico, to name a few…). Staying in an apartment gives you so much more of a “living like a local” feel. We are on the look out for a place in Bratislava for our trip over there, heard so much about Airbnb that I think it’s time we gave it a go! We did stay in a wonderful apartment in Budapest which really whetted our appetite for more of the same. Krakow Is wonderful isn’t it! We stayed in a hostel this time though! I haven’t used Airbnb yet but am considering it for my next trip abroad. I think it’s a great way to stay somewhere on a budget, be based in a central location and in some instances meet the locals – which is always a bonus. Thanks for sharing your experiences! Love the roundup! We spent more than half the year last year staying in various airbnb apartments, and had a great experience. We even had to cancel one booking due to a death in the family, and not only did they refund our (non-refundable) cost, but also gave us a substantial credit for our next stay! I can’t recommend them enough. I love airbnb. It always makes me so sad to hear when people have had bad experiences – my husband and I have an apartment above us that we host airbnb guest’s and we have made some amazing friends (also as guests in other peoples airbnb apartments!). It’s such a great opportunity to meet people when you are in a new place…. I’ve stayed in an Airb&B in Hong Kong, a different one than this one and it was great. It gave me a feeling as what it was like to live in HK, in an non-touristy area of working people. Fun shopping in the local supermarket then taking it back to the apartment kitchen. We never met the owner, it was a tiny apartment and we only conversed by email which kinda suited us at the time. It seemed a much better way to spend a week there than for two of us in a hostel, I don’t think it cost us much more money either. Great to hear you had such an awesome experience in Hong Kong, Rachel! And with the HK accommodation prices pretty high, one can find Airbnb apartments for a very reasonable price. Airbnb is an awesome way to find a great accommodation for suitable prices. Thanks a bunch for sharing such a great post and awesome reviews, Veronika. I wouldn’t hesitate to stay in any of those places!